pfirsich the hedgehog. 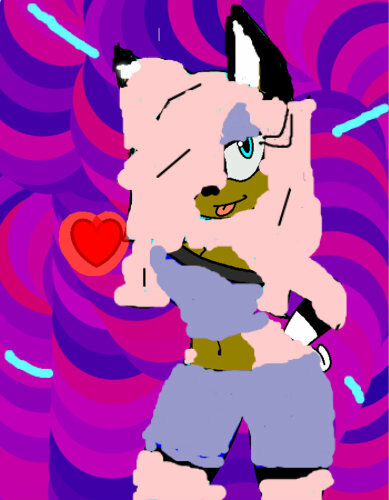 shes a girl tht has additude, flava, and swag.She is also has speed and a hammer.. Wallpaper and background images in the Sonic girl Fan characters club. shes a girl tht has additude, flava, and swag.She is also has speed and a hammer.